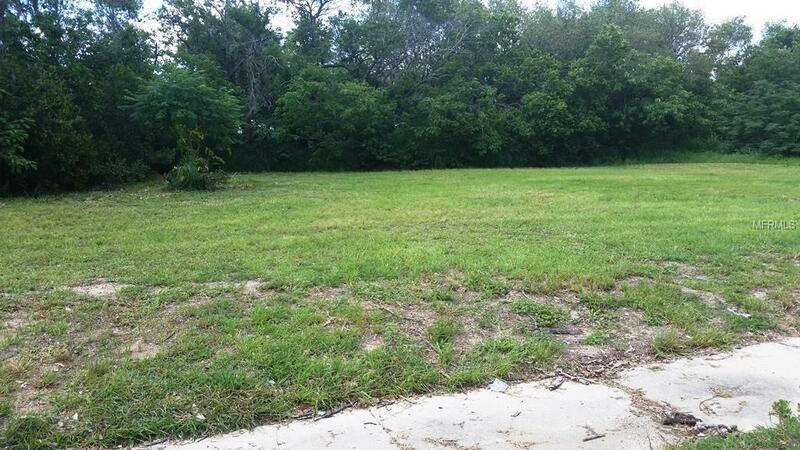 Buildable vacant lot. Bring your plans or let me help you find a builder Over a quarter acre, zoned for residential. Electric, phone, water and sewer available. Easy access to major roads, shopping and eateries. 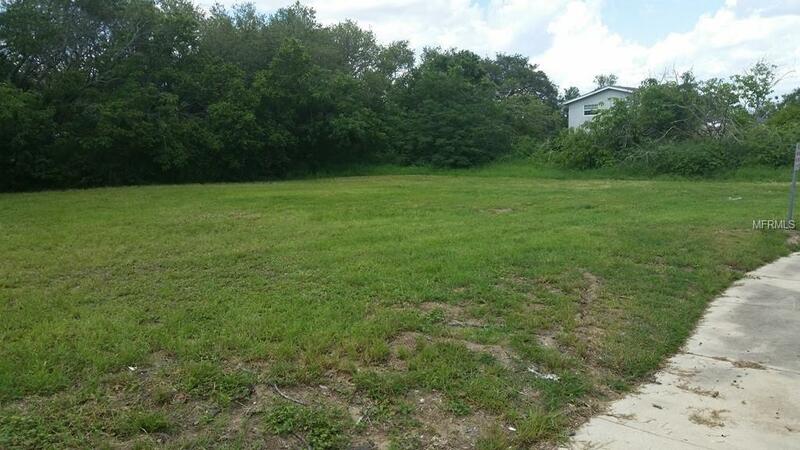 To see the lot, you can go directly to the location: 0 Lowry Ave E., Haines City (the property does not have a number) it is next door to 1400 Lowry Ave, you will see my sign. Listing provided courtesy of Realty Professionals Of Fl,Llc.